Six-year-old Emmet Lowe of Staunton has autism. Like most kids with the condition, he has a need to control his environment because so much of it seems unpredictable. He's been in intensive therapy since he was 18 months old. Rachel Potter is dean of MBU’s College of Education. Not only has she implemented a new an undergraduate major in autism studies and ABA at Mary Baldwin -- she is also the parent of a 13-year-old with autism. Emmett Lowe is six years old. He lives in Staunton with his mom and little sister. Like any six year old, he’s sweet and funny, loves kindergarten, loves to play. Unlike most six year olds, Emmett has autism. Today he’s working with an in-home therapist after school. She’s trying to help him to make an association of “something that is wet” in his environment. EMMETT: Water, rain and bathtub. THERAPIST: Bathtub. Okay, nice try, can we think of one new thing that is wet? Name something that’s wet. Emmett had been taught water, rain and bathtub as “things that are wet” already. The therapist is trying to help him come up with something that is wet on his own. He struggles to make a connection. THERAPIST: Do you want me to help you? Emmett becomes frustrated because he has his own fixed sense of what is wet already. It can be difficult for someone with autism to visualize beyond that. THERAPIST: Something that is wet is milk. Nice try. EMMETT: [grunts] Don’t do that! It’s not wet! Emmett becomes rigid. It's fairly common among people with autism. Kids on the spectrum have a need to control their environment because so much of their world seems unpredictable. Most of Emmett’s social and communication skills have been learned through repetition backed up by positive reinforcement and something called errorless learning. It’s a method structured around success, not trial and error. His mom Monica Snow says he’s been in intensive therapy since he was 18 months old. MONICA SNOW: The thing with autism that I read really early on that everybody seems to agree on is that early intervention is the best thing you can do for these kids. Early intervention can help pull kids with autism into the world around them. 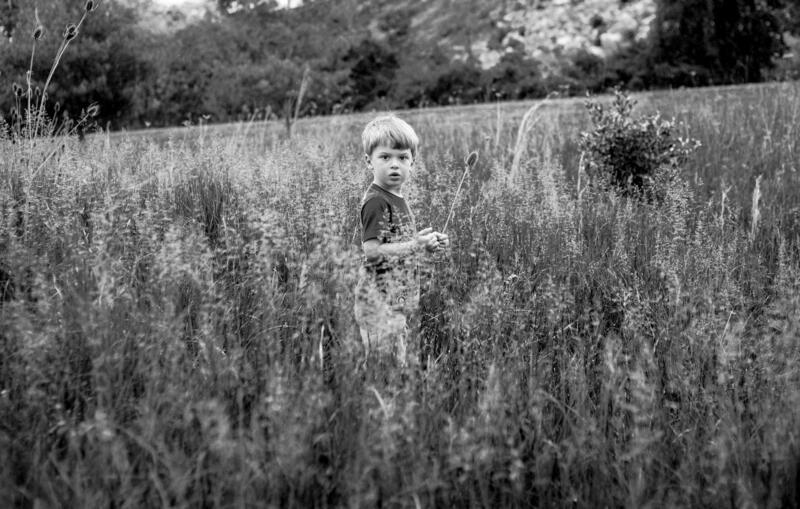 Otherwise, they often disappear into what Snow calls the “autistic fog.” It wasn’t so long ago Emmett was functionally non-verbal. Now he knows how to make connections. He also now understands he’s a little different from other kids. SNOW: He knows he is trying to use words to communicate and he knows there’s a shortfall. It’s almost like you’re in another country and you’re trying really hard to speak the language that you’ve learned. Snow’s journey with Emmett persuaded her to enroll in Special Education courses at Mary Baldwin University. It’s where she deepened her knowledge of Applied Behavior Analysis, or ABA. It’s considered a leading intervention for autism, according to several scientific organizations and federal agencies. It’s the foundation of Emmett’s in-home therapy. SNOW: Initially, it was the fact that it had research behind it. It was really that simple. Four years down the line, now, it’s because I’ve seen it work. We have a treatment plan with lots of goals. Mary Baldwin is ramping up its ABA course work. Many Virginia colleges offer autism classes and opportunities for research but MBU now provides an undergraduate major in autism studies and ABA. It’s in response to the increased prevalence of autism nationwide. Rachel Potter is dean of MBU’s College of Education. She helped bring the new major to life. She is also the parent of a 13-year-old who has autism. RACHEL POTTER: His first pre-school teacher was a board certified assistant behavior analyst, and so that really opened up the world of ABA to me and triggered my own interest in studying ABA. And it’s really important to me that I can make those resources available to other people. She’s already noticed interest among students. POTTER: I had two current students in my office saying, hey! I heard about this new major. Is it too late for me to change my major? Part of why that is happening is that we have a lot of students who have family members who have autism. This wasn’t just something they were personally connected to. Now it can be something they’re professionally connected to. 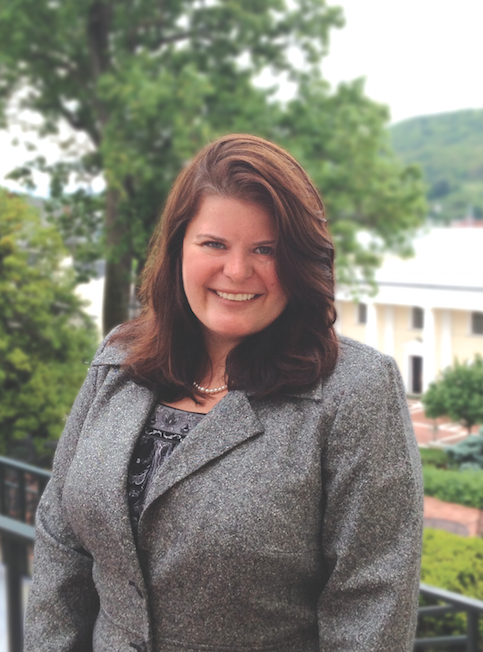 As for Snow, she is currently a substitute teacher in Staunton and can’t help but look at most kids’ behavior – whether autistic or not – through an ABA lens. Mary Baldwin’s new major rolls out this fall.